T-Class Security offers key holding to all of our clients. This service is ideal for property owners if you are away from home for an extended amount of time or if during out of office hours you do not wish employees to respond to potential break-ins at your business building. Our expertly trained staff can hold a key and respond to any potential threats. 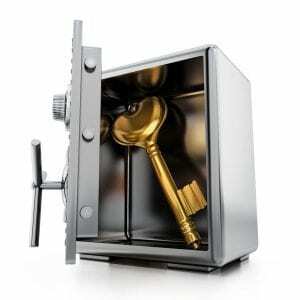 We are specifically trained to handle and correctly reply to breaches of security. We have a vast amount of experience when it comes to key holding having performed our service to a massive number of clients, over a timeframe spanning many years. Our knowledgeable staff can quickly learn the ins and outs of your security system to ensure we are fully up to speed with the way your building or home is kept secure. For more information regarding our Key Holding Services please contact our team today via phone 0203 794 8182 or through our contact form and our team will be happy to discuss your specific needs.